Children and staff alike celebrated World Book Day 2019 by dressing up as their favourite literary heroes and villains. 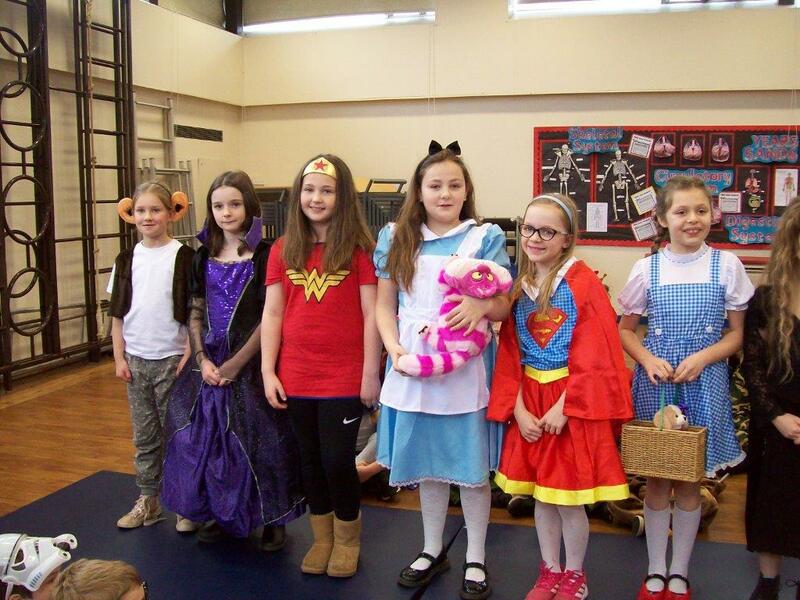 From the BFG to Mary Poppins to Cruella de Ville, they paraded on the catwalk in school assembly showing off their fantastic costumes. A great day was had by all.